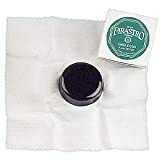 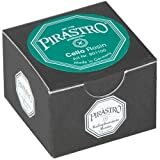 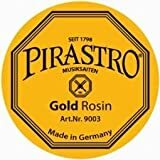 Pirastro rosin is being developed and produced in Germany with over 200 years experience. 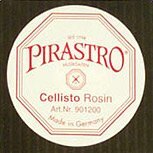 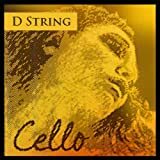 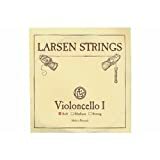 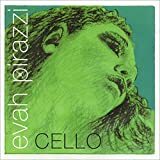 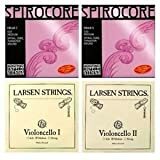 Specially formulated for use with cellos. 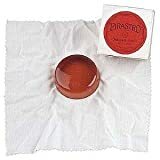 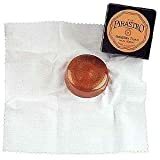 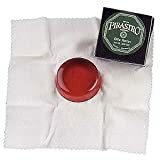 Reddish cake on cloth-backed holder in Pirastro rosin box.